This March we will be holding Gift Days across the Life Church Sites, raising money to go specifically toward our current building fund. A proportion of all that is given (10%) will be given towards outreach to young people in Southampton. Please pray for God’s provision. Today’s young people are affected by all kinds of societal issues and at Life Church we would like to increase our outreach to the young people of Southampton. As such, we will be working with different charities and engaging the church with various areas of culture where we would hope to make a real difference, as Si explains in this video. We are both old and new! For many years this congregation has been serving the West End area, and throughout 2016 and 2017 we to steps towards joining Life Church, and the Commission family. 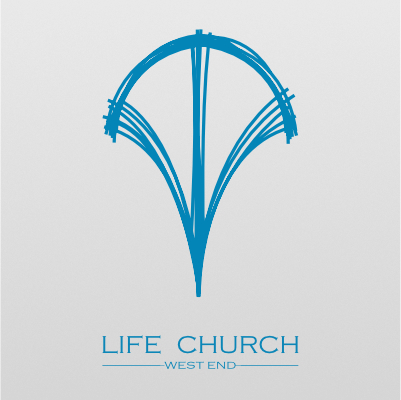 We officially re-launched as Life Church West End on 17 September 2017. Our growing meetings are filled with families, singles, both older and younger, and from several nations. It’s a mix – and we’d love to welcome you! You’ll be welcomed by our lovely Welcome Team, who will help you find a tea or coffee on arrival, The Sunday celebrations are made up of modern worship and praise music and great teaching. We aim to provide an opportunity for everyone to meet with God and allow time for prayer for anyone who needs it at the end of the meeting. Children will also be able to attend one of our groups for teaching and fun activities! Meanwhile, the rest of the church can listen to the latest in our Life Teaching Series or perhaps be joined by a Guest Speaker. If you have missed a week, or want to hear some of our teaching, check out our ‘Audio’ section or podcasts to catch up on the latest messages. Life Church has two other sites where we also meet on Sundays. Our Central site is on Hill Lane, very close to Southampton Common, and the other is in the Lordshill area. Our aim is to be one church, who meet in multiple locations. This will enable us to reach and serve each local community as well as bringing transformation through the Gospel to the city of Southampton as a whole.